We have long hoped that microfinance would hold the key to unlocking access to energy for low-income households. Until now, we have been largely disappointed. Now, in partnership with pay-as-you-go (PAYGo) solar providers, that hope may finally become reality. The potential of microcredit for financing access to energy is clear. 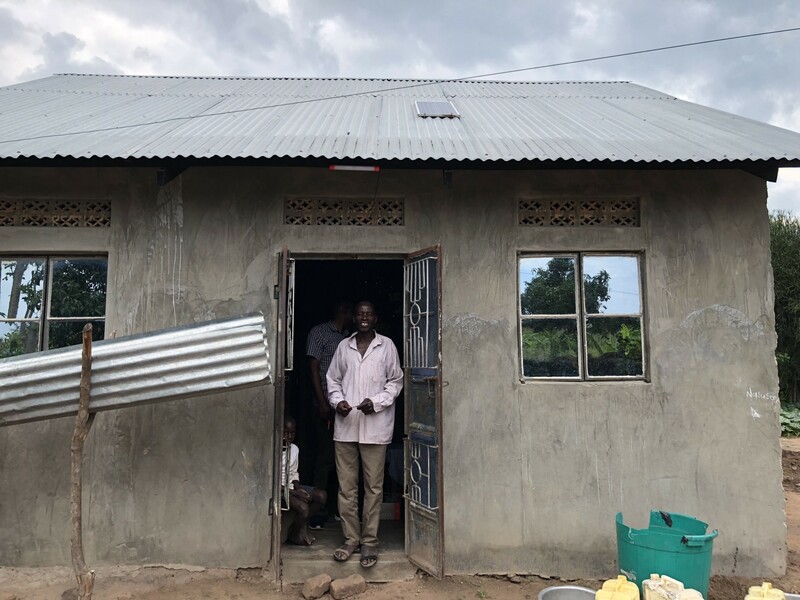 Accessing a grid connection or solar home system (SHS) requires a sizeable chunk of cash, and poor households don’t have it. They need to spread the investment out over time, paying in smaller increments, which is exactly what microcredit allows. As natural as the linkage between solar home systems and microfinance seems, solar home systems are physical assets that must be distributed, explained, and maintained, which microfinance institutions (MFIs) are not well positioned to do. As a result, MFI solar lending programs typically run into service and maintenance issues. 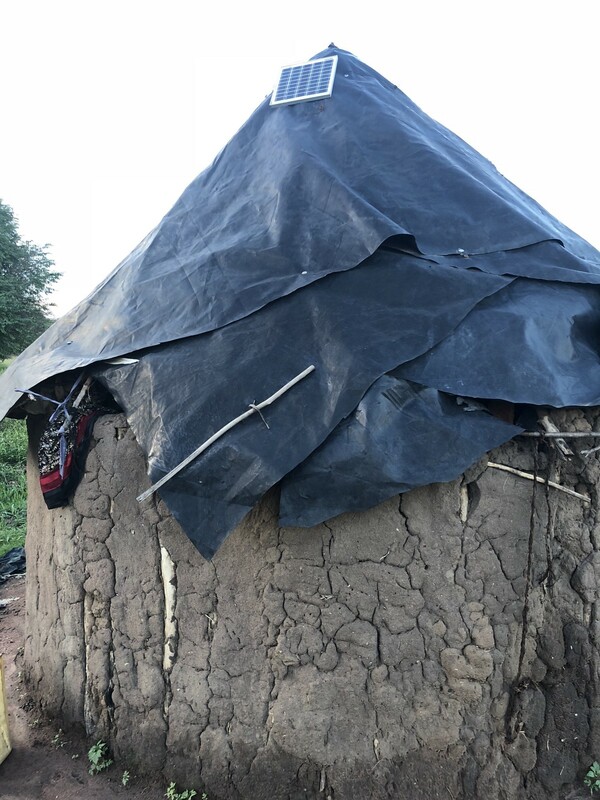 As one project report from Uganda notes: “There is a strong tendency to neglect putting a maintenance structure in place, but it is a serious mistake.” This creates additional repayment risk. However, each of these “success stories” comes with a caveat. IDCOL has been in the news this year thanks to the rapid deterioration of its $238 million SHS portfolio after grid expansion and free solar giveaways. An assessment of a Sri Lankan MFI in the RERED project found a PAR60¹ of 35 percent and high defaults. SELCO offers a potentially more sustainable model, but the rate of growth is slow contrasted with the urgency of the task. Given these shortcomings of MFI lending for SHS, the rapid growth of PAYGo solar — especially in Africa where many remain financially excluded and energy poor — is unsurprising. In fact, PAYGo providers seem to be beating MFIs at their own game! PAYGo solar has much in common with microfinance: the same customer profile, similar loan size/tenor, and comparable risk factors. But a PAYGo loan takes minutes to procure, is flexible to repay, and only requires basic ID and a deposit. It is faster, easier and more flexible than traditional MFI loans with their lengthier applications, house visits, strict repayment schedules, and collateral requirements. A few hours after deciding to buy solar, a PAYGo borrower is using their lights. The MFI borrower is still in the dark. The lesson here might be that microfinanced off-grid solar is ill-suited to compete with PAYGo. But we believe that the time is right to revisit microfinance’s role in expanding access to energy, and that MFI-PAYGo partnerships can open new opportunities for distributing and financing modern energy products. Why should MFIs enter the PAYGo sector? MFIs need new ways to attract customers and maintain existing clients. While digital finance has dramatically expanded their reach and ability to partner, it has also put their traditional group model under pressure; borrowers can now access credit through a simple mobile interface, without collateral, social pressure, or regular meetings. Financing consumer assets could bring millions of new customers into the MFI fold and help retain existing clients who are looking for livelihood-improving devices such as efficient cookstoves and solar home systems. PAYGo operators are natural partners: they share a target clientele with MFIs, and their data-based approach to lending could complement MFI operations. PAYGo companies have granular, real-time data on end-consumers, trained agent networks, and affordable, attractive products. PAYGo can be deployed as a channel for vetting clients that MFIs might not otherwise consider serving without collateral, and then onboard successful clients to the MFI proper. Finally, it has never been easier to start a PAYGo company or partner with one, thanks to the emergence of B2B service providers and inexpensive PAYGo hardware. As PAYGo providers look to move into new markets, and MFIs fight for relevance in those markets, the time is right for collaboration. But why would a PAYGo operator want to partner with a MFI? This is the main question we hear from our PAYGo partners. These operators built in-house finance operations precisely because MFIs did not seem like good partners. The requirements for microfinance loans were too stringent for a retail sales process, and MFIs refused to lend to their clients. Our answer to these operators is: do-everything-yourself models can actually create barriers to scale when you have to build distribution infrastructure in every new market and learn new competencies, such as credit risk management, on the fly. The question that remains is how these two will work together. Is there a binary between MFI’s lending rigidity (low penetration, high repayment) and PAYGo’s flexibility (scaled distribution, lower repayment)? Is it possible to draw insights from one model to apply to the other? And if it is, how can the customer transition from one style of service to another be managed? This is what we want to find out in our work with BrightLife and FINCA Uganda. BrightLife is a PAYGo 2.0 player. They take advantage of the unbundling that’s happening in the sector; choosing from multiple PAYGo CRM platforms and products to offer maximum variety and competition to customers. BrightLife’s partner, FINCA Uganda, is an MFI in the midst of a move to low-touch, mass-market banking. They are eager to embrace products with a wider appeal. The odds are good that most Ugandans want one of BrightLife’s products (e.g., cookstoves, lanterns, modular solar home systems including TVs and solar-powered appliances that generate income). Once customers have demonstrated repayment behavior and the ability to use digital finance channels through a BrightLife PAYGo product, FINCA Uganda can offer them additional financial services. These customers can be served cheaply through digital channels, with BrightLife bearing the customer acquisition cost. Our next blog post will delve deeper into structure of the relationship, but for now this looks like the beginning of a beautiful friendship. ¹ PAR, or portfolio at risk, is a measure of the portfolio quality. PAR60 is the proportion of the outstanding balance of all loans with arrears over 60 days. Stay connected by signing up for the FIBR mailing list and joining theInclusive Fintech Group on LinkedIn. Writes on financial inclusion, digital finance, energy access and clean water. Professionally digital, personally analog.